"Lots of exciting things to come, and we hope to share shortly." 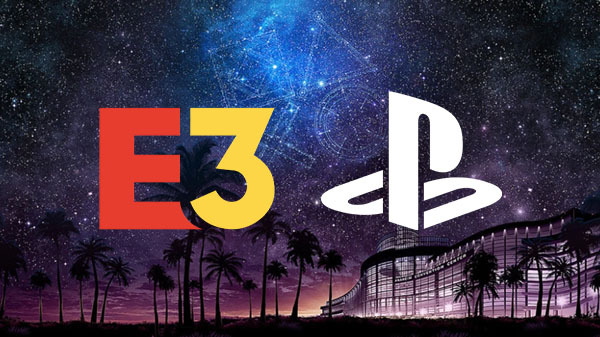 Sony Interactive Entertainment will not attend or host a press conference at E3 2019 for the first time in the show’s soon-to-be 25-year history, the company announced. In a press release issued by the Entertainment Software Association, which operates E3, several companies have already “committed to participating in E3 2019,” including Microsoft, Nintendo, Activision, Bethesda Softworks, Capcom, Epic Games, Konami, Square Enix, Take-Two Interactive, Ubisoft, and Warner Bros. Interactive.